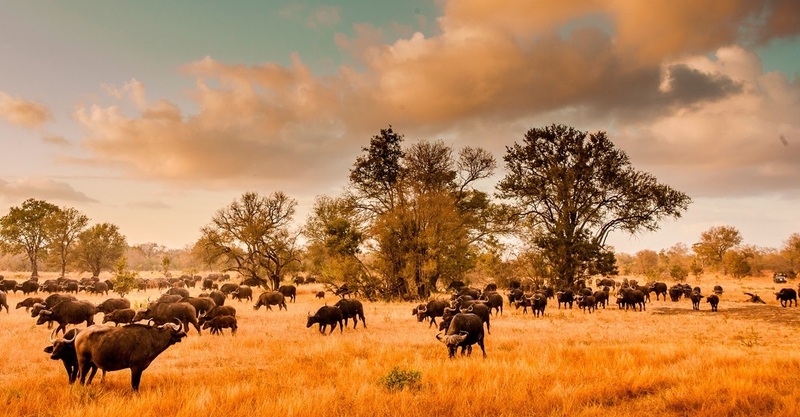 Sabi Sabi Game Reserve comprises of 4 luxury game lodges ranging from the extravagant Earth Lodge with its private butlers and wellness spa to the colonial styled Selati Lodge and the authentically African decorated Sabi Sabi Bush Lodge. 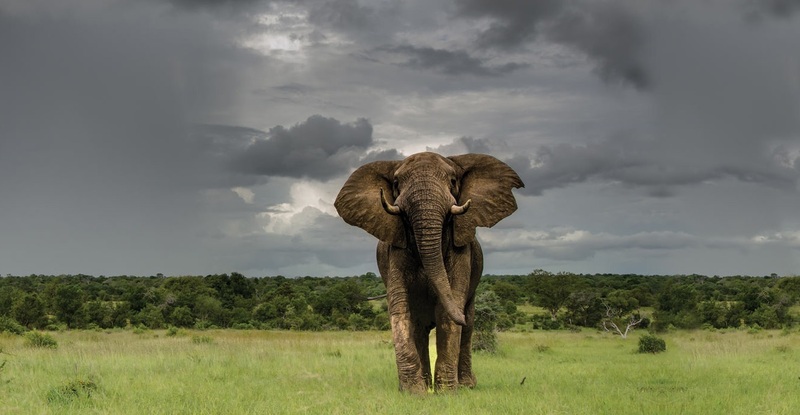 If you want a 5 star wildlife experience, then Sabi Sabi would be a good choice. Game drives are taken in open-top Landrovers offering panoramic views of the bush and the animals. Your guides include a Shangaan tracker and experienced game ranger, who will get you very close to the wildlife in the park. 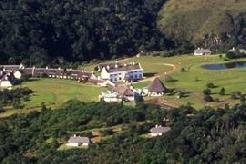 Walking safaris are available for an intimate wilderness experience. 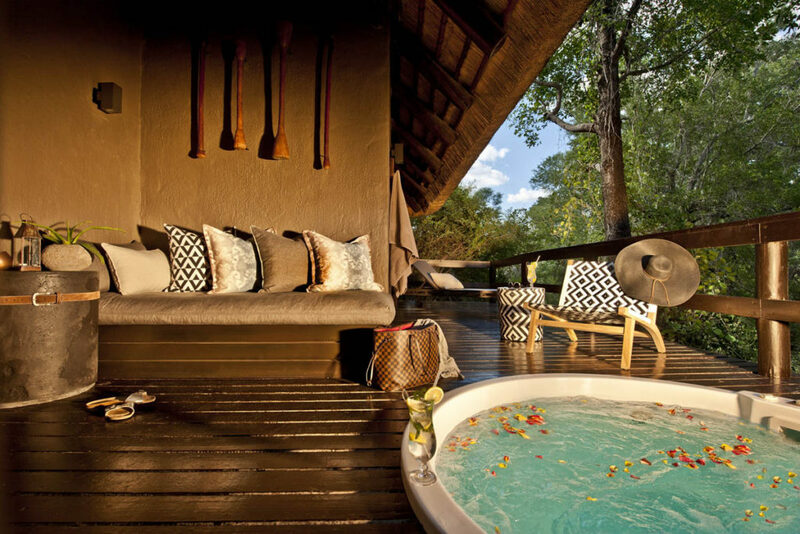 Sabi Sabi Earth Lodge offers a unique surrounding to get close to nature. 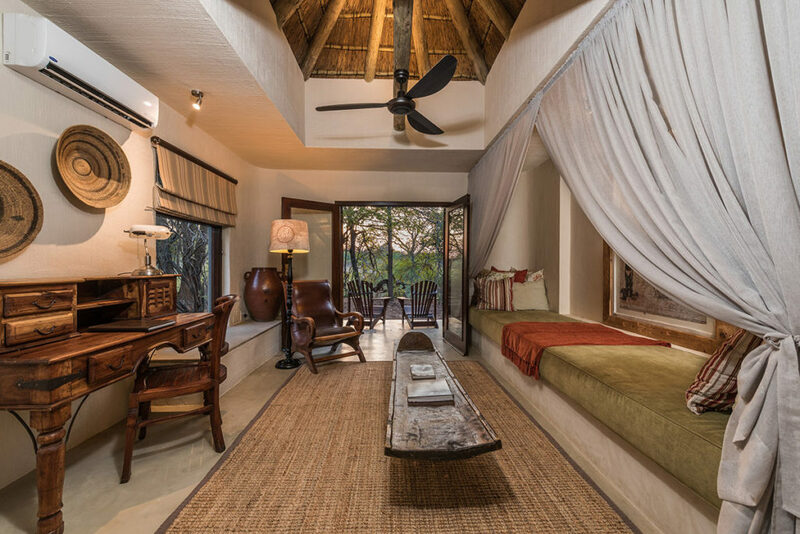 The suites are sculpted into the earth in an intimate setting alongside the Sabi Sabi River in the heart of the African bush. 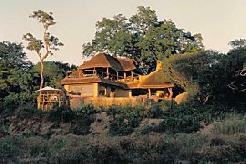 Merging so well into the landscape, your accommodation at Sabi Sabi Reserve is virtually invisible. 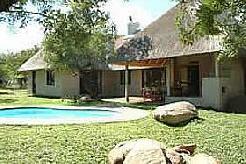 Sabi Sabi Selati Lodge has luxury, thatched suites with en-suite bathrooms and open-air showers. 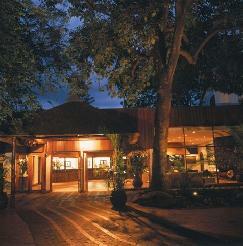 The minimum of electrical lighting is used to enhance the ambient beauty of this lodge, built in the colonial style. 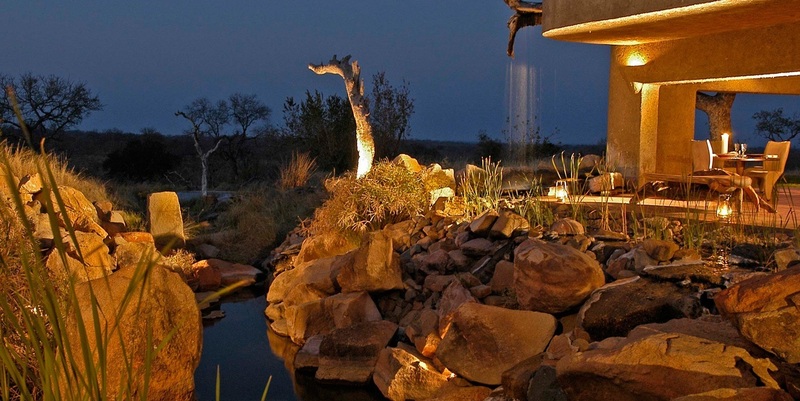 With decks built over the riverbed, your views of the bush are unsurpassed. Children are welcome. Sabi Sabi Bush Lodge overlooks African savannah and a watering hole, where you are treated to awesome views of the animals that drink there. Set in the heart of the Sabi Sabi bushveld overlooking a water-hole and an African plain, Bush Lodge is a luxurious safari escape. 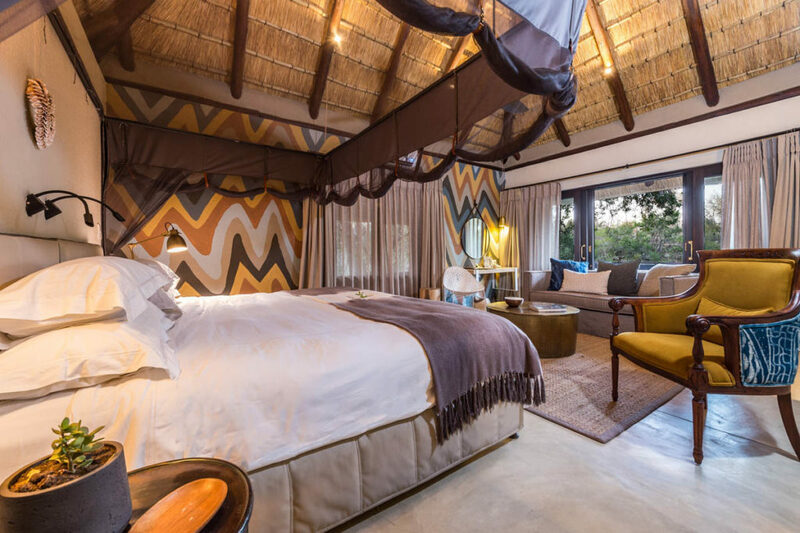 All of the luxury thatched suites are air-conditioned and feature authentic African decor with carvings made from local woods. 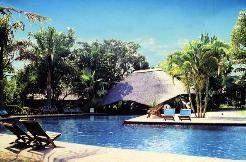 An inviting swimming pool invites you to cool off after a day game walk or safari drive. 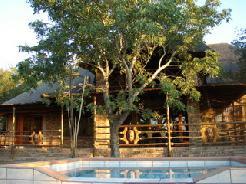 Sabi Sabi Little Bush Camp is the perfect offering for family game lodge accommodation in South Africa. The camp embraces simplicity and closeness to nature, while remaining elegant and true to its magical style. 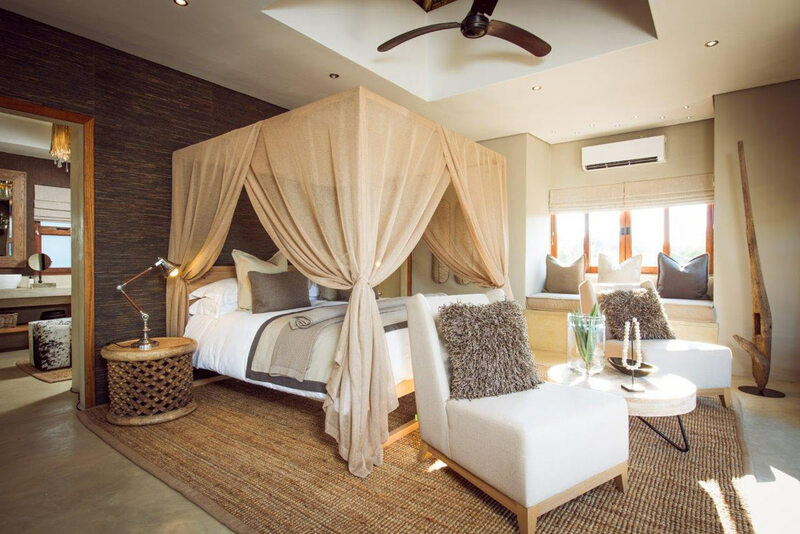 Suites are fully equipped with African design, including mosquito nets and wooden furniture. Evenings are spent with stargazing and exciting moonlit bush dinners. 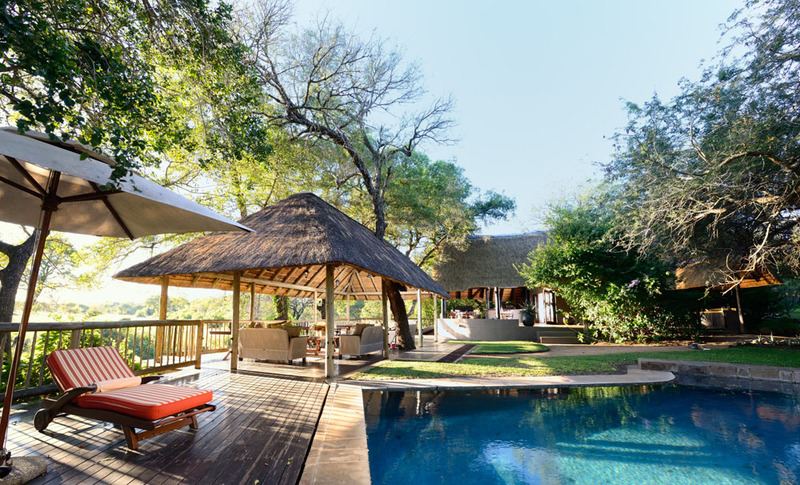 Sabi Sabi is situated in the world-renowned 65,000 hectare Sabi Sand Game Reserve in the southern section of the Kruger National Park. Breakfast and lunch takes place in the dining area of each lodge. The blast of a kudu horn will announce dinner in the open-air boma, under the stars, around a roaring log fire. 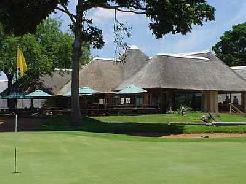 The nearest golf courses are 2 hrs drive from Sabi Sabi. So you are best just taking time out to enjoy the wildlife experience and play golf before or after you visit to Sabi Sabi.